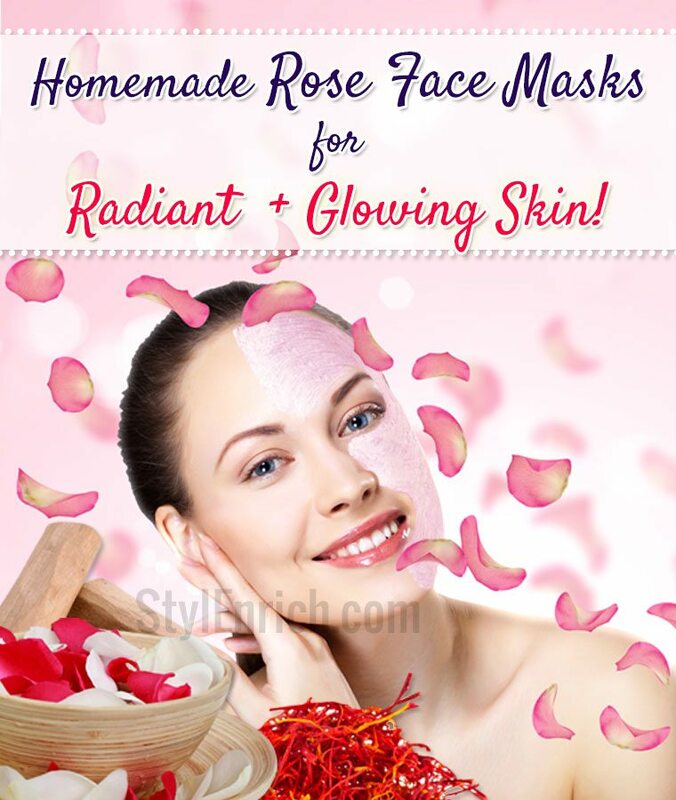 Homemade Rose Face Masks for Radiant and Glowing Skin! Roses form as one of the most natural and safest skin softening agents. 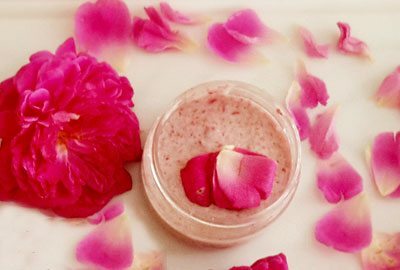 Have you ever given a thought to making homemade rose face masks? Every lady desires and wishes for having the pinkish natural blush on her skin. Roses work the best natural products to hydrate and nourish your skin from deep within, and give your skin a healthier and brighter look and feel. Usually, we see the use of Rose essential oil and distilled Rose Water being extensively used for beauty treatments. 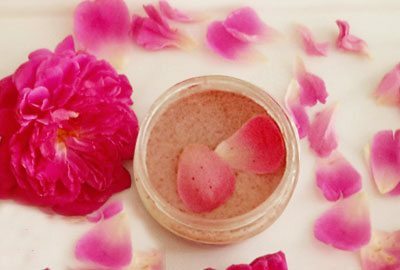 Roses are naturally rich in Antioxidants, and Vitamin B, Vitamin C, and K, use the soft delicate rose petals by, making a paste out of them or dry them in the sun and make a powder form. 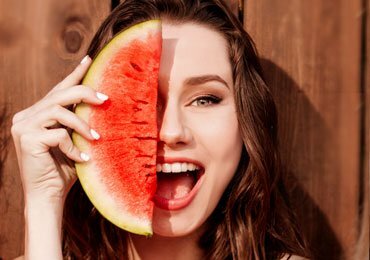 We bring for you 3 awesome homemade rose face masks for Glowing Skin. This face pack guarantees you soft, deeply nourished and smooth skin. 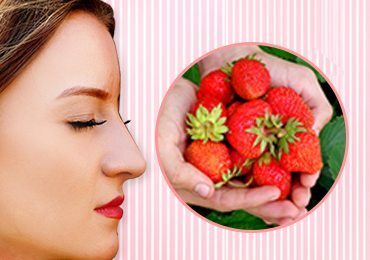 If you are longing for a clear and beautiful face and also smooth and freshens up your face. Pick a few red roses before dawn before they get exposed to sunlight and wash them properly. Add a few drops of water and make a paste of red rose petals. Take a bowl and add yogurt and fresh cream to it. Add the Red Rose paste to the bowl and mix it well. Apply this pack on your face and relax for the next 15 minutes. The Lactic acid and enzymes present in the yogurt works it’s magic and banishes pigmentation and lighten the skin tone. 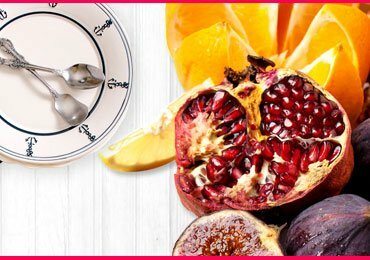 Yogurt also delays skin aging. The Vitamins in the Rose leave your skin feeling nourished. The Rose also protects your skin from Sun damage. 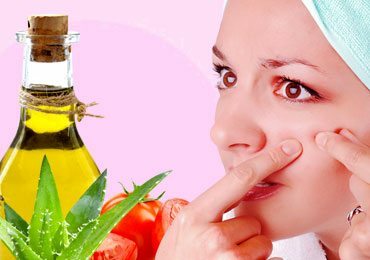 People with oily skin often complain of a greasy and naturally oily look on their skin. This gets the pollution and the dust to accumulate on the skin making it look dull and lifeless. This Rose face pack will offer the solution every woman with an oily skin needs. Take a few strands of Saffron and soak them in some milk in order to extract the color and goodness of the saffron. Take a few Rose Petals from a freshly plucked Rose. Crush the Rose petals with the help of some water make a paste. Now in a bowl, take Sandalwood Powder and add Fuller’s earth to it and mix the dry ingredients well. Add the Rose Petal paste and add the saffron along with the milk, in which it was soaked. Now use Rose water as much as needed to make a paste-like consistency of the homemade rose face masks. Apply this Rose face pack on your face and neck especially around your T-zone (forehead, nose, and chin) as it tends to get greasier. Keep it on your face for 15-20 minutes and wash your face with normal tap water. Saffron brings out the natural glow of your skin. The rose petal paste lends a natural blush adding an organic tint to your face. Sandalwood powder lightens and brightens your skin tone and also gives a cooling and soothing effect. 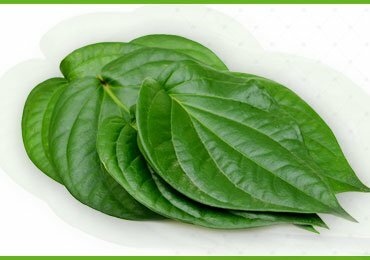 Fuller’s earth helps the absorption of excess oil and grime on your face and controls the secretion of oil glands. 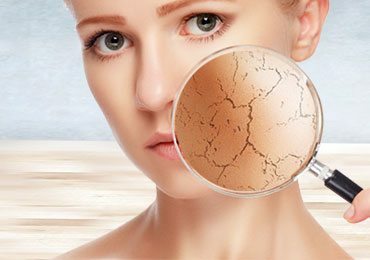 Women who possess combination skin often complaint of having issues of both-dry and oily skin. Combination skin needs the care of a special kind and this face pack will serve the same purpose effectively. Take some oats and grind them in a mixer to make a fine powder. Prepare the Rose paste by cleaning some rose petals and grinding them in a mixer with some milk. 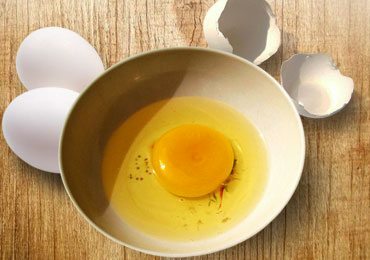 Take an egg and carefully separate the egg white from the yolk. In a bowl begin with some oatmeal and add the rose petal paste and honey to it. Mix in the egg white and create a paste like consistency. If you need to alter the consistency, you can add milk to the mask to achieve a consistency to help it spread on your face. 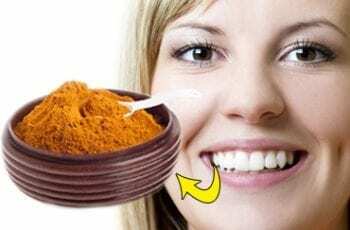 Apply this face pack all over your face and neck evenly and wait for the next 20 minutes. Follow with a cold water wash and pat dry. The oatmeal gently cleanses your skin and removes dead cells from your face. Honey softens and smoothens your skin and enriches your skin naturally. Egg white and Rose petal paste bring a different kind of sheen and shine to your face and make it smooth and rosy. Rose has always been known for its beautiful glossy beauty and the richness that it carries in the looks and colours that nature has gifted it with. From Anti-bacterial to anti-inflammatory to the rosy and natural red tinge that the Rose lends to your skin, the rose always leaves us marveling at its beauty benefits. 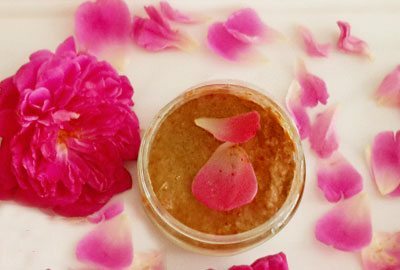 Suitable for all skin types it is the most organic, gentle and natural skin care that we can do, with the use of homemade rose face masks. So use the gorgeous Rose and flaunt that rosy skin. You will love to see the changes in your skin texture in no time. Loved our article on Rose Face Mask? Why not share your valuable experience and feedback with us? Also please share this article with your friends and family over social media. Have a soft, shiny and healthy skin!